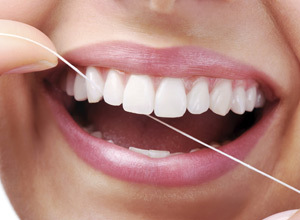 We provide specialized oral health care Because your smile deserves it. 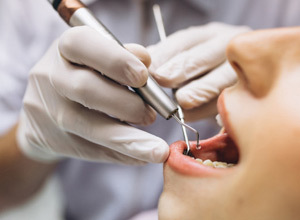 Dental Clinic provides gentle and afordable dental care for your entire family!!! Sdent Dental Clinic in Bandra,Mumbai is an advanced and ISO certified multi-specialty dental clinic. It was established in the year 2017 by Dr. Uttam Shetty. He owns a master’s degree in the field of Prosthodontics and Implantology and is a keen practitioner since past 10 years. Moreover, he is an associate professor at BVP dental College in the Department of Prosthodontics. Under the guidance of such a great doctor, the aim of S Dent Dental Clinic is to offer the one stop solution for all the dental problems. 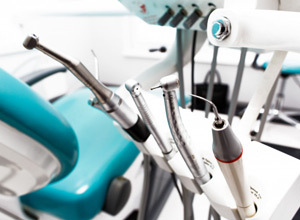 At Sdent Dental Clinic, we have two fully automatic dental units with digital x-ray and rotary endodontics. 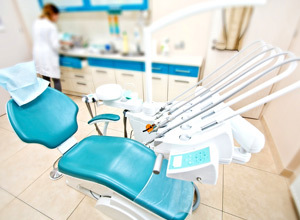 Our clinic is equipped with all the latest technology machinery used for the advanced dentistry program. 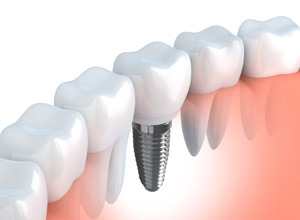 With the use of advanced dentistry, we provide painless and long-lasting treatment to your teeth issues. 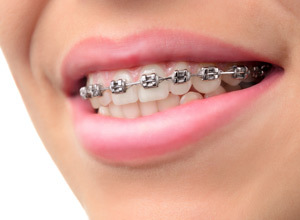 We have expertise in digital implant solutions and are certified Invisalign providers. 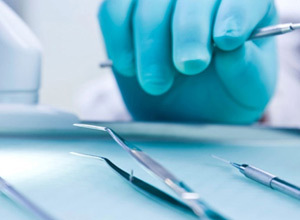 We care about our patients and make sure that they receive the most effective solutions for their dental problems. 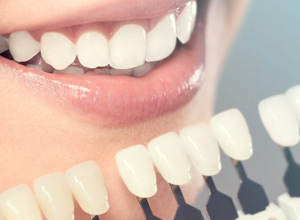 Sdent Dental Clinic in Mumbai was established in 2017 and lead by Dr Uttam Shetty with a team of 3 members as a trained professionals who are having many years of expertise, providing comprehensive dental care to their patients, with multi specialties treatment facilities and advanced technology, which offers wide range of dental health services to patients like cosmetic dentistry, orthodontics, dental implants, Surgical Dentistry, kids dentistry. We are always happy to provide you our best services, We break your teeth nicely!